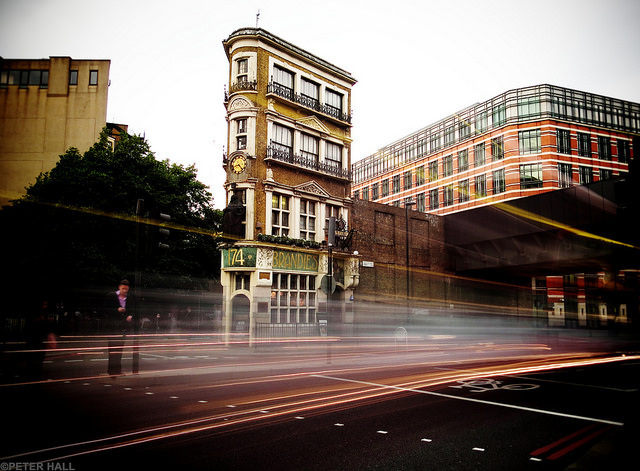 Photo of the day: Blackfriars by Peter H in the Londonist Flickr pool. A man has died in custody at Uxbridge police station. Huge blaze in Erith this morning. Plenty of bold solutions to the housing crisis have been mooted, but are they all politically impossible? Amazon lockers installed at two tube stations. Evening Standard runs its 83rd story about Chiltern Firehouse this week (or so it seems). And here's the paper's 203rd story this month about Cara Delevigne.